Since making my own ripped jeans (read my tutorial here!) I have had a lot of fun styling and putting together outfits! 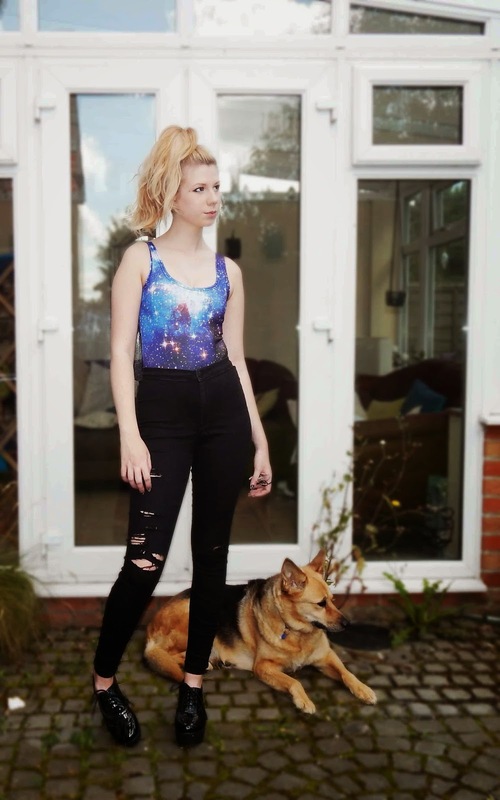 I have put together this little lookbook which may give you some ideas for your own! Enjoy!